If you have been following my blog for a while (and I hope you are, hi there!) you know that I am a big fan of painter Vincent van Gogh. 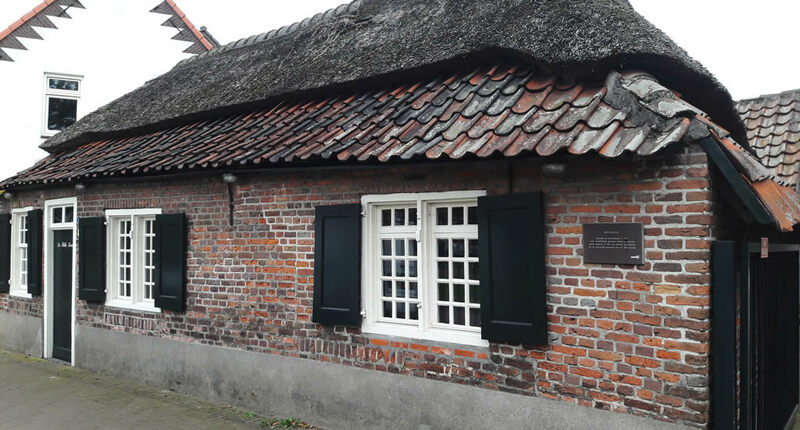 A few months ago I discovered a lot of places in The Netherlands where Van Gogh used to live and work. The place that impressed me most was Nuenen, where Van Gogh painted over a quarter of all his famous works. 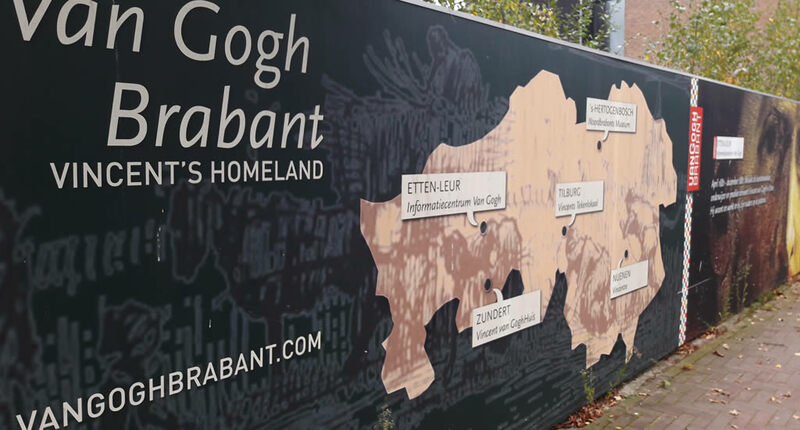 These days Nuenen has been baptized Van Gogh Village, and with reason. Nuenen is a rather small village, not too far from either Eindhoven or Den Bosch, and it’s the place where Van Gogh lived, with his parents, between 1883 and 1885. 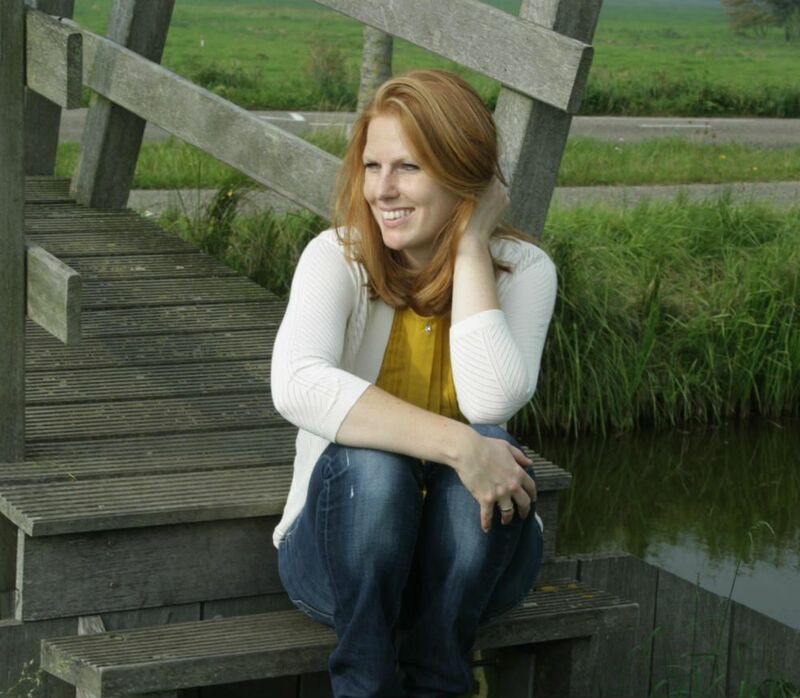 Whilst living in Nuenen Van Gogh had all the time in the world to wander around and take in the rural scenery. He was struck by the hardworking farmers of Nuenen, their battered faces and their poor, but religious, lives. He often paid locals to pose for him, which they willingly did (even though they thought he was an extremely strange bloke and called him names behind his back). 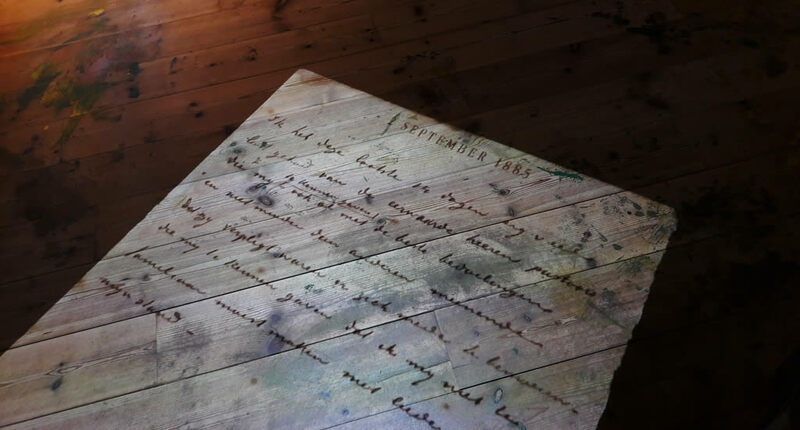 After only 2 years Van Gogh produced 195 paintings, 313 drawings, 25 watercolours and 19 sketches in Nuenen, which makes up a quarter of his works in total. One of these pieces being the famous The Potato Eaters. To celebrate this, Nuenen is now called Van Gogh Village. When I say ‘Van Gogh Village’ don’t expect some kind of Van Gogh Disneyland with sunflower rides and starry night themed restaurants, nor some staged ‘historical’ village. 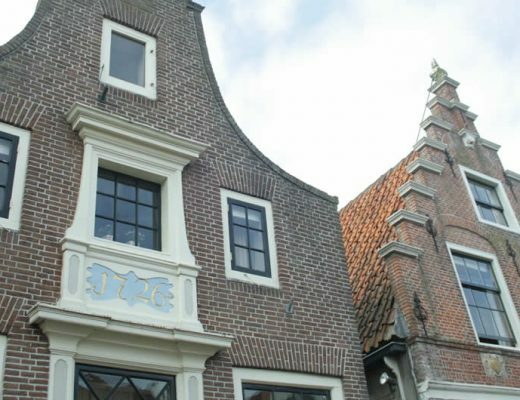 Nuenen is a real village where Dutch life is just as it is anywhere else in The Netherlands (with real Dutch people, parking problems, bored youths and everything! 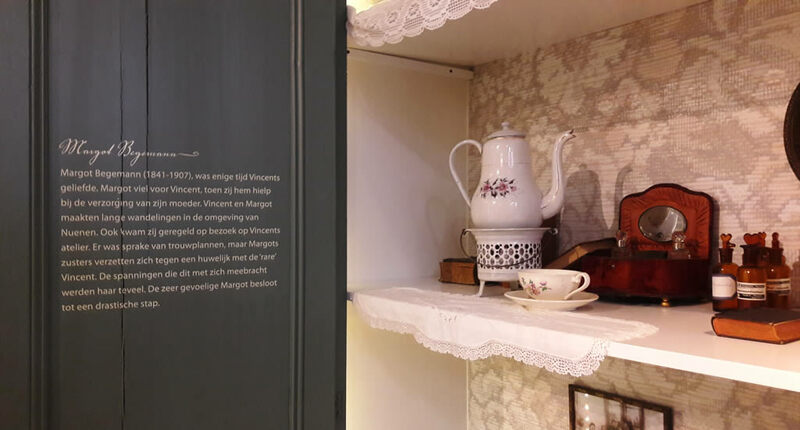 ), yet has made a great effort in the last two years to show visitors from all over the world where Van Gogh lived and worked in Nuenen and how he viewed the village whilst living there. Walking around town has become highly informative and feels like walking into a real-life Van Gogh painting, as it were, as many of the landmarks shown in his pictures are still there today. 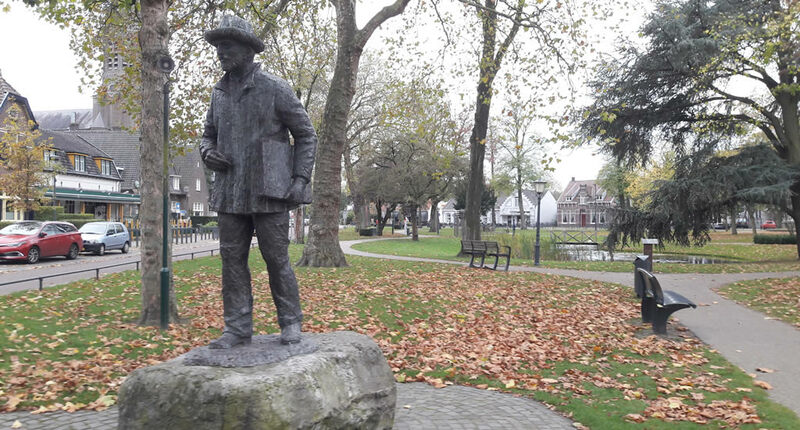 Here’s how you meet Vincent van Gogh in Nuenen. 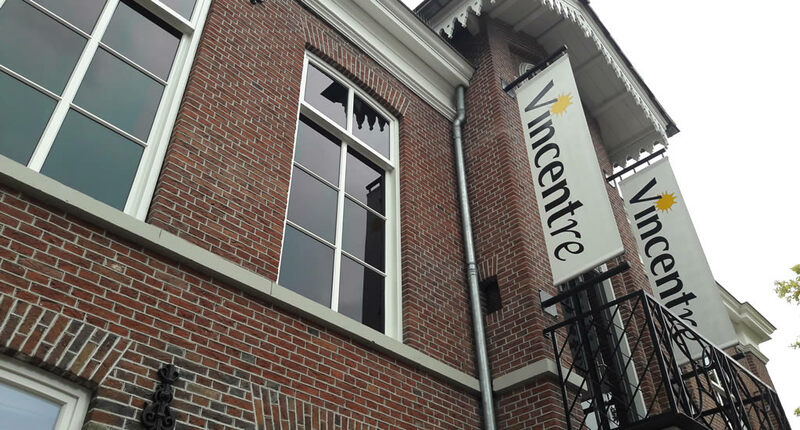 Personally, I don’t think the Vincentre in Nuenen is just brilliant to learn more about Van Gogh’s life, but it’s like travelling back in time to see how real Dutch people lived in the 19th century, not just the Golden Age jet-setters of Amsterdam, Haarlem and The Hague. 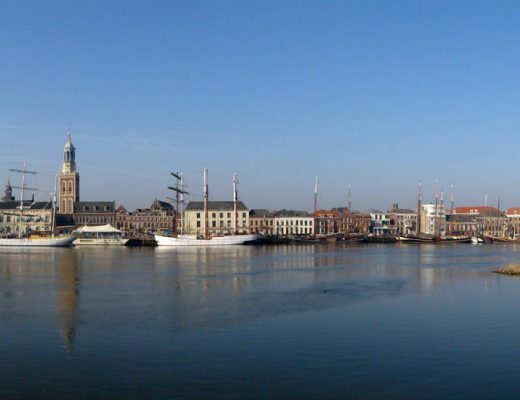 I was born in the province of which Nuenen is part (Noord-Brabant) and from stories of my grandparents I know: everyday life was pretty hard. And visiting the Vincentre is getting up close and personal with Dutch rural historical life. As a tribute to the hardworking backbone of Dutch society. And in between tired looking farmers, servants and his preaching father was Vincent Van Gogh, a social failure and burden to his parents, walking the streets and fields Nuenen, whilst taking it all in and painting dark, moody and highly detailed portraits and landscapes. 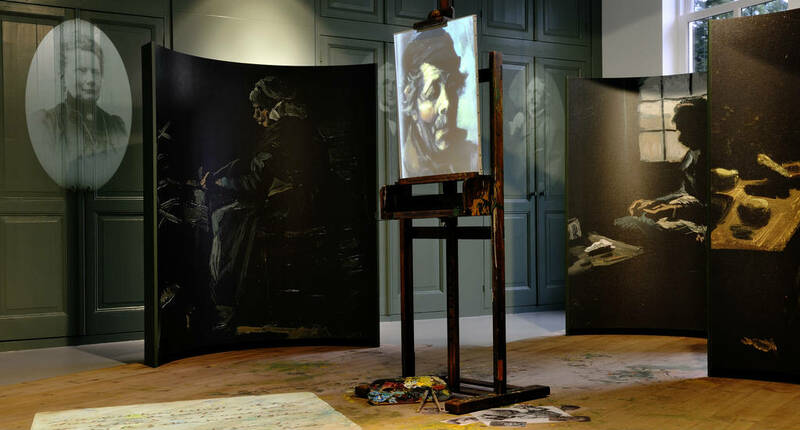 Vincentre introduces you to Van Goghs family, the famous paintings he made when he lived in Nuenen and village life during that time. 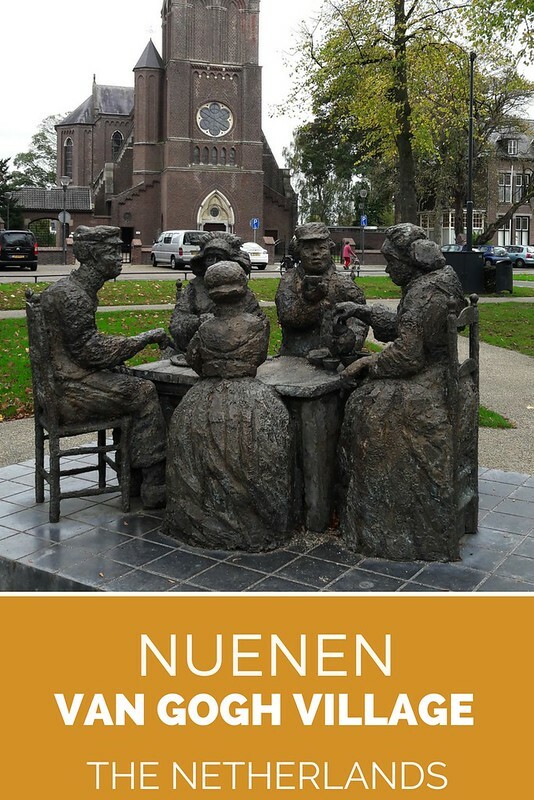 Nuenen isn’t a big place, by any means, yet within an hour’s walk, you can see 23 spots in the centre of town that were significant to the artist, 14 of which he painted or sketched. Some buildings that he painted are still there. You literally follow his footsteps looking up the 17 information columns. Press the buttons on the columns to get an explanation (in English or Dutch) why this particular spot was so important to Van Gogh and in which of his works this place was featured. 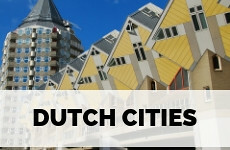 If you’re in Europa simply fly into Eindhoven airport, and discover Dutch design capital Eindhoven while you’re at it. Lots of budget airlines fly into airlines, so book ahead to find cheap rates. From Eindhoven, it takes around 30 minutes to get to Nuenen by bus. Plan your trip using this website. You will need an OV Chip Card (which go can charge as you go) to travel on public transport in The Netherlands. Coming from Amsterdam you can simply catch a train to Eindhoven (takes about 1 hour) and then a bus to Nuenen. 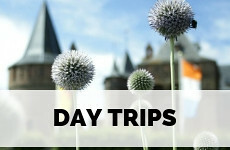 Or join the weekly excursion (on Saturdays only) from Amsterdam to Nuenen, hosted by the Van Gogh Museum. If you’d like more freedom, simply rent a car, so you’ll be able to follow Van Gogh’s footsteps all through The Netherlands. Have you ever visited a town or village dedicated to one particular person? Tell me! I wonder what Van Gogh would think if he were alive today, seeing how much the Netherlands has commercialized him and monetizing where he lived and painted when he never sold a painting in his life time. Don’t get me wrong, it would be interesting to see more of his artwork and see where he got his inspiration from! I just always like to think about what historic figures would think if they could see our world today! Oh, I absolutely get what you’re saying! I think most of them (maybe apart from Rembrandt, he loved his stardom) would be horrified that you can buy colouring books with their pictures and artwork. 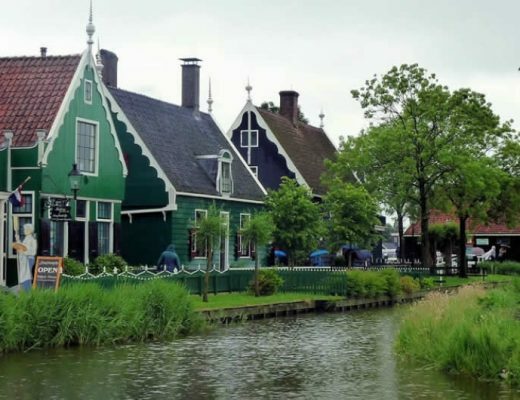 However, I think that Nuenen is particularly fascinating because it shows how ‘real’ Dutch people lived in the late 19th century, while most visitors to The Netherlands only get to see the historical glam that was Amsterdam. One of my best mates is obsessed by Van Gogh and even named her son after him. She would love to visit Nuenen one day though I am sure she wont have heard of it before now. I can’t imagine how hard life would have been in Nuenen back in those days. And thinking about Van Gogh being a burden to his parents and being perceived as a failure always astounds me. His work is so nuanced and beautiful. It clearly didn’t dent his creativity though – that’s a lot of work to have done in two years! I have always been pretty heartbroken about the fact that Van Gogh didn’t even sell one painting during his whole life. he lived at the mercy of his brother Theo basically, who supported him financially after their parents passed away. Thank you for stopping by! I remember some of these paintings from the museum in Amsterdam. We spent a chilled Friday evening drinking cocktails and looking at his work – definitely a different way to enjoy his art. I love the idea of seeing places that inspired him. 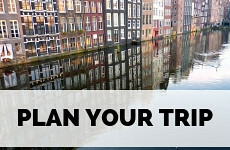 Great advice about how to get there plus combine a trip to Eindhoven. Apart from the mesmerizing art, Van Gogh’s own life is quite a story. It is interesting to learn more about the man, the people he knew and lived amongst, plus his brother Theo. 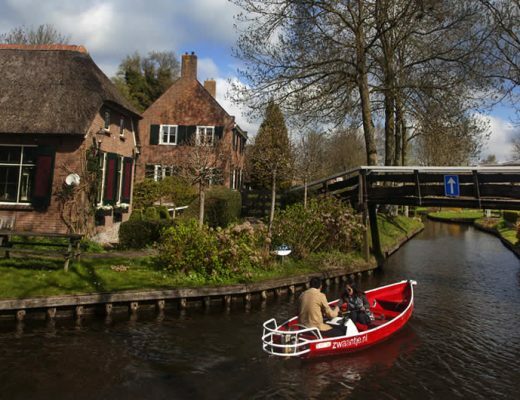 To visit Nuenen would be a way to put the story in a real setting. A town worthy of a visit some day. Good to learn about this period in Van Gogh’s life. It is a bit shocking to know he wasn’t the person his parents or family were expecting him to be. I wonder how Vincent felt about that. However, he pursued his passion even though he was seen as strange person. 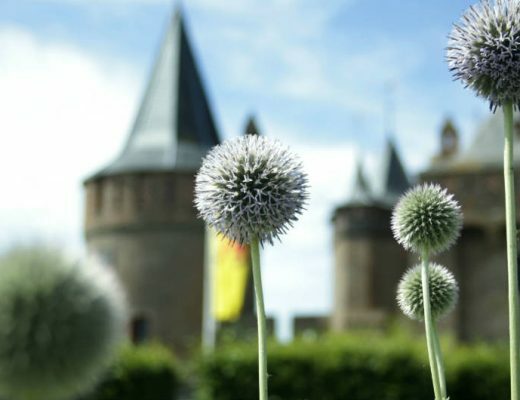 I am a big fan of Van Gogh too, so I would definitely love a day trip to Nuenen. I think it would be a great way to get to know more about him. I love Van Gogh. This is a place I’ll need to check out. Thanks for taking the time to visit and share about it. Also, if there was a Van Gogh theme park with sunflower rides someday, I’d be there too. This sounds like a very interesting place to visit, especially seeing some of the landmarks shown in his pictures. I remember reading a book about Van Gogh’s live when I was in high school. It left me with the impression that he was completely out of his mind. Nonetheless, whet he produced is amazing. Oh yes, I think Van Gogh pretty much struggled with mental illness his whole life (which is often the case with geniuses) and I guess the people from Nuenen could really spot it a mile off! Thanks for sharing. There is so much I didn’t know that I’ve learned from reading this post! Pinned for future reference. A great post. Van Gogh if could see the recognition and the love he gets from the world, perhaps he some of his self doubts would have vanished and he could have been less troubled. Thank you very much for this post. Happy travelling! 23 places of interest in such a small area is amazing. No wonder it is referrred to as Van Gogh Village. Cool. Van Gogh was such an interesting character, always interesting to learn more about him. Nuenen looks like a charming place to do so. I will admit I might even pay money for a “Van Gogh Disneyland with sunflower rides and starry night themed restaurants” too though! Ha! We are currently in the Netherlands and I had no idea! This looks so fascinating to check out. I’m also a lover of Van Gogh! Next time we are near Eindhoven I’ll need to pop in and explore the village myself! Thanks for sharing this hidden gem. I didn’t even know Van Gogh had a village!! I know that I was really sad that I missed the museum while I was in Amsterdam, but now I feel like there’s even more reason to go back! Side note – the photo in your pinnable image reminds me of my Amsterdam trip. I could swear I’ve seen that church and stood in that vantage point (but that’s impossible). It did, however, make me very happy! This is so amazing! What an inspiring place to visit. It actually means much more to me since I watched Loving Vincent, as I felt that I got to learn so much more about his life! Have you seen it? 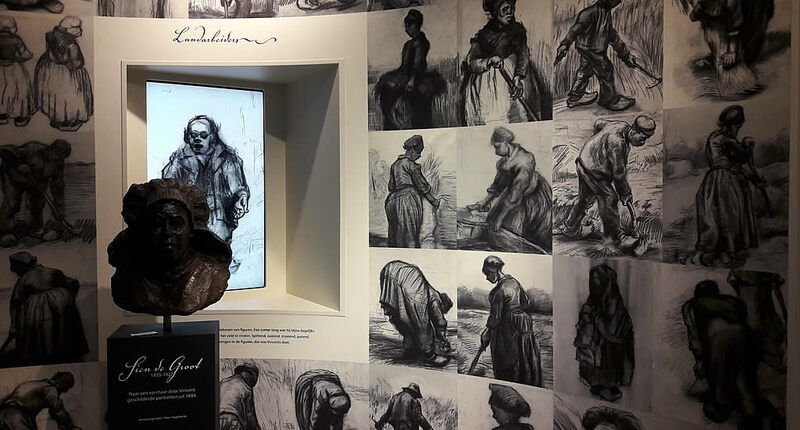 That seems amazing that one village played such a huge part in Van Gogh’s life and works – I loved learning a bit more when I last visited Amsterdam, but this would be perfect to really discover more of the Netherlands’ history and everyday life alongside. Perfect as a day trip from one of the bigger cities too by the sound of it. Van Gogh is my favorite artist – visiting his museum in Amsterdam was life changing! 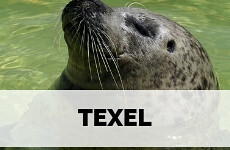 So I would really like to go to Nuenen when and if I get a chance to return to the Netherlands! It looks like it was a great visit for you. Van Gogh is one of my favorites. We loved the Van Gogh museum in Amsterdam. I would love to visit these small towns where he lived, as you did! A great artist to like! Vincent Van Gogh is an aspiring artist to the point his work is honoured in museums, songs, and other media. This looks like such a wonderful homage and I hope to see it in person one day!